The Arthur B. Heurtley House is located in the Oak Park, IL. 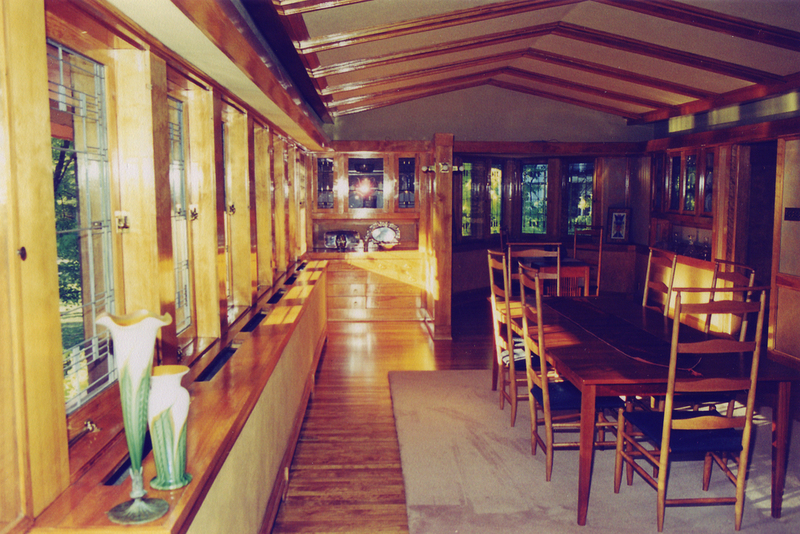 The house was designed by architect Frank Lloyd Wright and constructed in 1902. 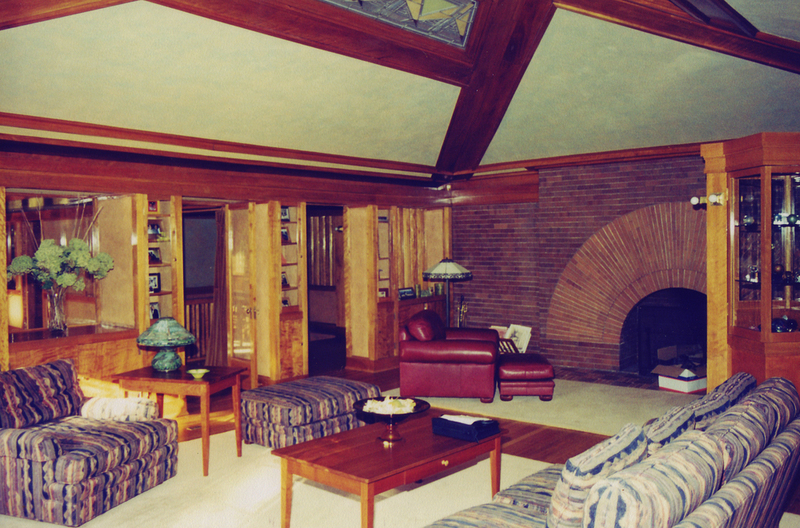 The Heurtley House is considered one of the earliest examples of a Frank Lloyd Wright house in full Prairie style. The Avery Coonley House was designed by Frank Lloyd Wright and construction took place from 1907 to 1910. The Coonley House is a residential estate of several buildings built on the banks of the Des Plaines River in Riverside, IL. The Jefferson Hotel is a luxury hotel in Richmond, Virginia, opened in 1895. 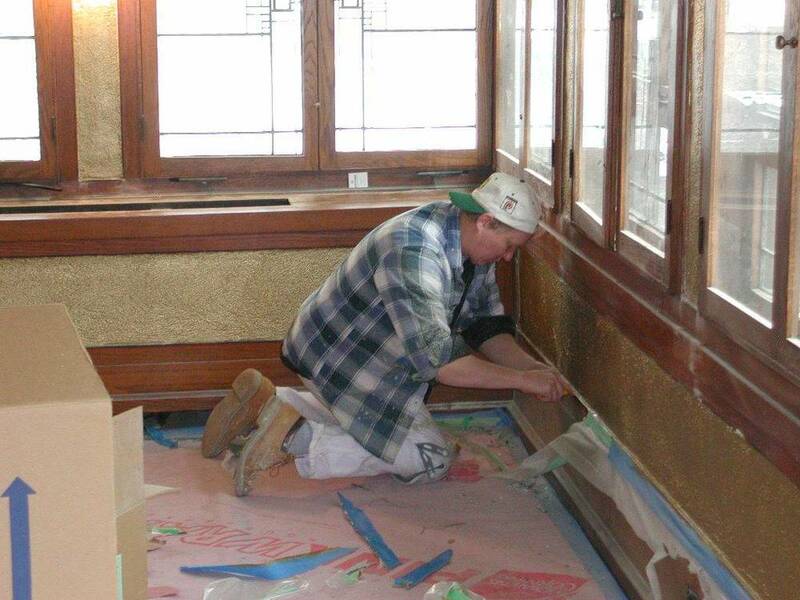 Construction began in 1892 and the hotel opened for business in 1895. The Jefferson Hotel is a member of Historic Hotels of America, the official program of the National Trust for Historic Preservation.